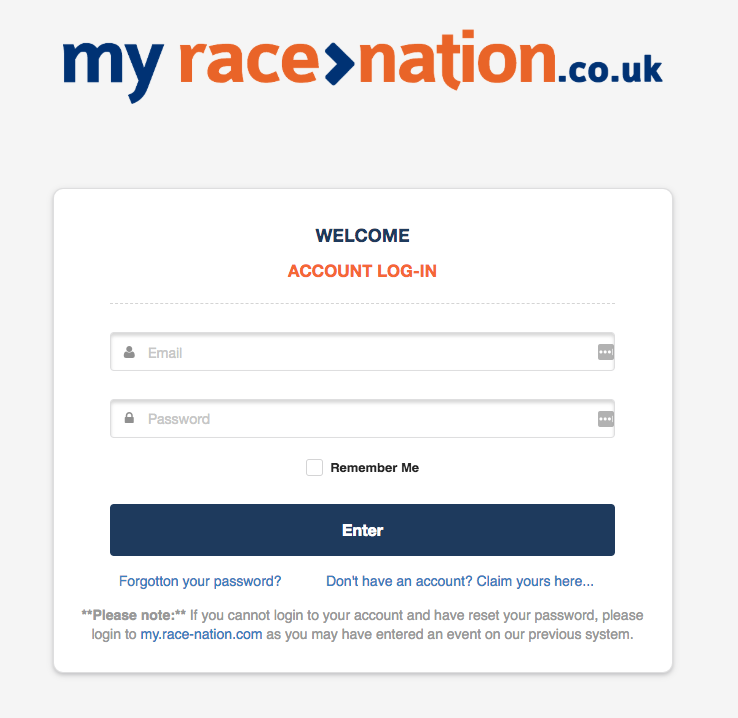 Depending on when you purchased your event ticket and what platform the event organiser is using for your event, there will be one of two ways to log in. You'll note in the above, the slight difference in how the links are presented. 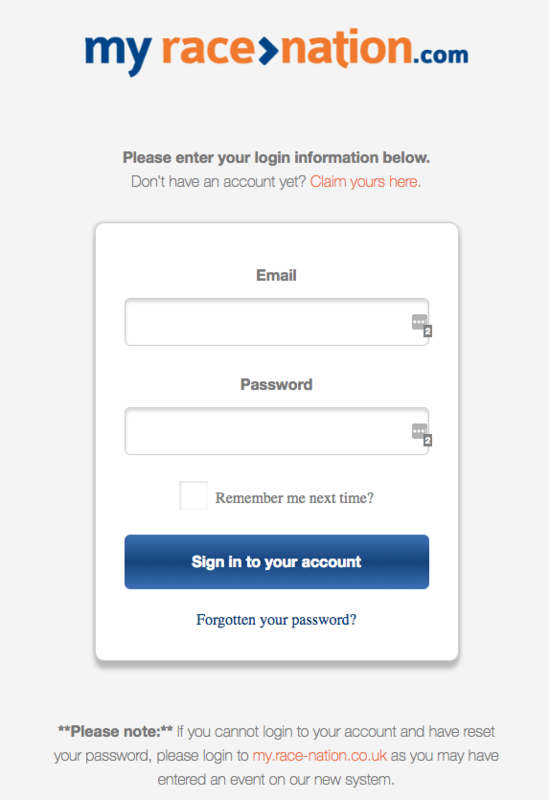 If this is your first time logging in, you'll need to make sure you claim your account first.